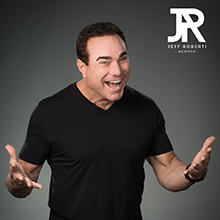 Over thirty years ago Jeff Roberti was a broke young waiter looking for a chance to prove himself. The network marketing profession gave him that chance. Through hard work and determination Jeff built his business into an iconic success story that is now legendary not only within his own company but also across the direct selling industry. Recently, Jeff was recognized by Business at Home Magazine as one of the largest income earners in the history of this industry. Though his accomplishments are impressive, his focus is one of gratitude and love for the company and the profession that has provided a stable, lasting environment in which to grow and serve. An inspiring leader with a strong work ethic, Jeff’s core beliefs revolve around supporting and encouraging those he works with to achieve more. He enjoys mentoring individuals who are hungry for success and to pass on the skills he has learnt over the years. When JR got his start in network marketing, he received priceless mentorship from icons of our profession, and he places huge importance on giving back and blessing the lives of others. In addition to changing lives through mentorship, he also contributes to numerous charities, foundations and charitable projects. 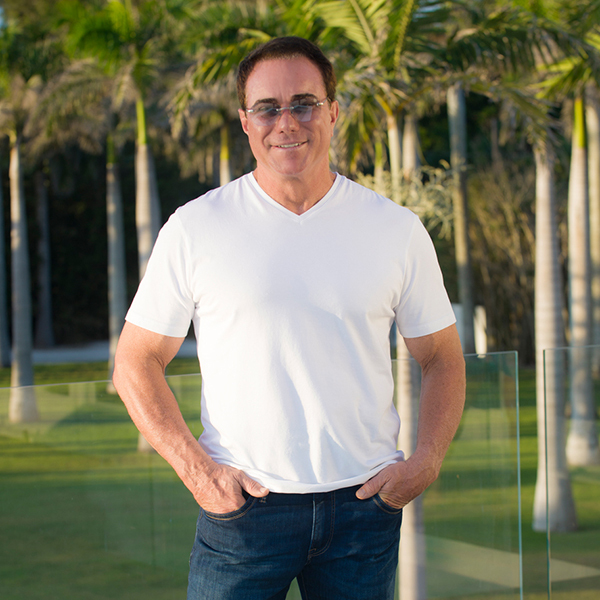 Although Jeff’s global business includes distributors in over 25 countries, thousands of qualifiers and a million customers, his mission remains to support and encourage those around him, and he does this through recruiting, coaching and mentoring on a daily basis. Jeff has never been more passionate or excited about the business because he TRULY believes the best is yet to come.